Jonathan Soh, licensed real estate broker and Brokerage Manager of Sotheby’s International Realty Wine Country offices manages over 80 agents operating in the North Bay area. Jonathan has over 20 years of experience in real estate lending and salesin Sonoma, Napa, and Marin Counties, including residential, commercial, and agricultural properties.He joined Sotheby’s International Realty Wine Country Brokerage in 2007, where his focus has been luxury real estate sales and real estate development. Jonathan is an effective communicator and negotiator, and has been a leader among his peers since joining Sotheby’s International Realty. He is currently responsible for assisting Sales Associates navigate through a real estate transaction to successful close of escrow as well as maintain strong client, agent, and community relationships. 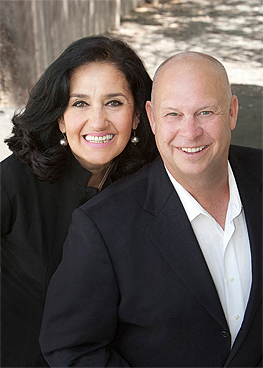 He is an active member of the North Bay Association of Realtors and the Sonoma County Alliance. Jonathan holds a B.S. from the University of Colorado, Boulder where he studied business and journalism and earned an MBA from the University of Minnesota, Carlson School of Management. He was raised in Kailua on the island of Oahu in Hawaii.